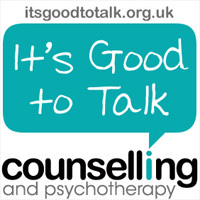 For more information on therapy and Counselling in Walthamstow, London E17 or to book an appointment please fill out the form below. I will endeavor to get back to you as soon as possible. All details you provide are confidential and I do not share this information with anyone or any other organisation. If you wish to call me, you can find my number at the top of the page (Although I would prefer if you use this only in an emergency).